This solder reflow flux management system uses an aqueous-based scrubber that works well with most pastes and fluxes. 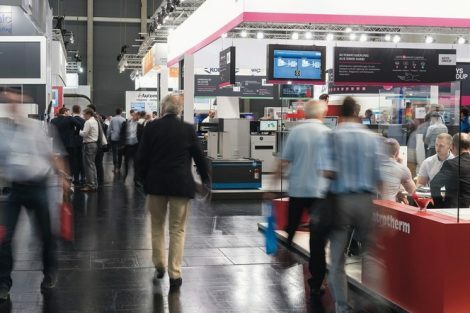 Source: BTU International, Inc.
BTU International, Inc., a supplier of advanced thermal processing equipment for the electronics manufacturing and alternative energy markets, will exhibit at the 2019 IPC Apex Expo in California, scheduled to take place Jan. 29 – 31, 2019. The company will introduce the Aqua Scrub flux management technology installed on the Pyramex 150N. 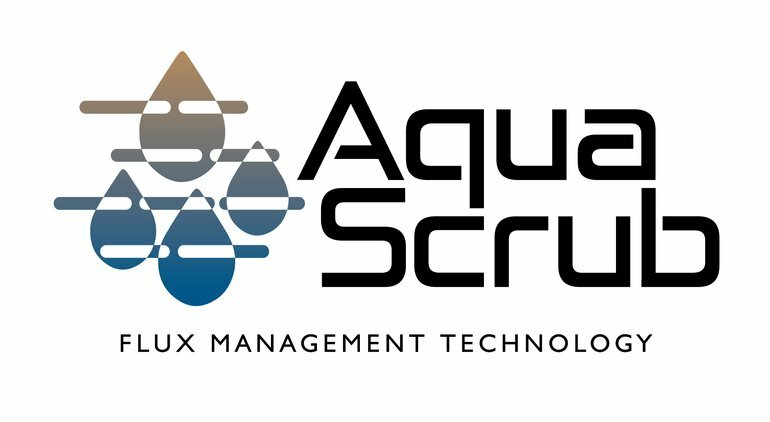 Aqua Scrub technology is the company’s next generation solder reflow flux management system. 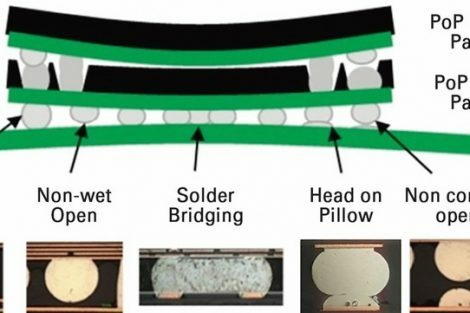 The patent-pending design uses an aqueous-based scrubber technology compatible with most known paste and flux types. The flux and solution are automatically contained and packaged for disposal. 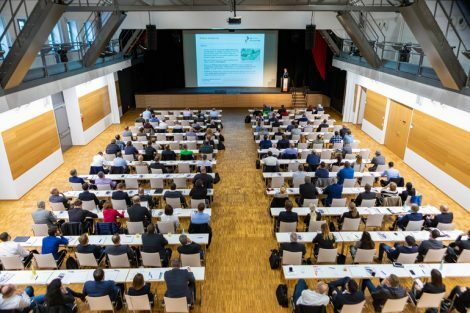 This technology has a very attractive cost of ownership and is designed to decrease operational cost by 4X over traditional condensation systems. Reduction in cost can be attributed to reduced downtime, labor and disposal costs. It is purpose-built as a stand-alone system that can be easily retrofitted on Pyramax reflow ovens already in the field as well as new ones. This self-contained unit mounts on the back side of the oven to minimize the impact on oven operation and factory floor space.